employed by Chaucer, and those concerned with history seek to prove which rhetorical sources with which Chaucer was familiar. However, discussions of Chaucer and rhetoric need to return to the key debate in which rhetoric has been involved since its inception in ancient Greece: the debate between philosophy and rhetoric. In this paper, I examine the relationship between philosophy and language as presented in the Knight’s use of rhetoric and the Squire’s use of rhetoric in their respective tales, specifically through the rhetorical device occupatio. The Knight imparts both his philosophy on nobility and rhetorical eloquence to his son through the occupationes in his tale, and the Squire shows his humble attempt at acquiring his father’s philosophy and eloquence through the telling of his own tale. HANSON, Morgan. “It lyth nat in my tonge, n’yn my konnyng”: Chaucer’s Squire’s Instruction in Virtue and Eloquence. 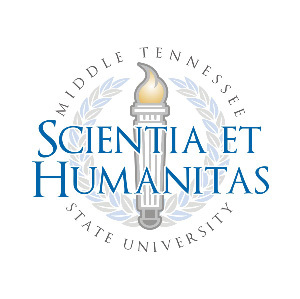 Scientia et Humanitas, [S.l. ], v. 6, p. 153-175, june 2016. ISSN 2470-8178. Available at: <https://libjournals.mtsu.edu/index.php/scientia/article/view/654>. Date accessed: 22 apr. 2019.